If you’re working with recruiters in Milwaukee, there are many ways to make the experience work the best for you. 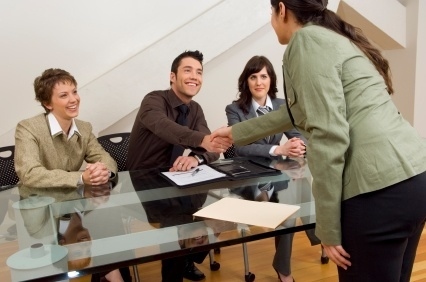 Here are some ways to maximize your experience with a headhunter. In this economy, we can use all the help we can get! Using a recruiter from the Lawler Group is one way to match yourself up with a potential employee. And there’s a lot we can do to make that interaction as smooth as possible and to make sure you’re matched well with your recruiter. Here are a few ways that you can make the time with your recruiter work for you. You will have the best and most productive relationship with a recruiter who knows your field. Not only will he or she speak your “language”, but they will also know the ins and outs of your industry better than anyone else. Some recruiters save resumes for future searches and some prefer a fresh set of resumes each time. When you approach a recruiter, find out which they prefer. Even if a recruiter has a search going on, give them your resume. Giving your resume will at least give you a chance at future job openings. Nowadays, recruiters will search Twitter, LinkedIn and Facebook for potential candidates just as often as consulting a list; so, you need to make sure that you’re ready for them. Beef up and revise your profiles; make sure that they’re accurate and, for Facebook and Twitter, make sure you’ve erased everything and anything that might paint you in a bad light. It’s a common paradox: the economy is poor so a lot of qualified individuals are unemployed. Most times recruiters don’t accept applications from unemployed individuals; some however are empathetic to the tides of the economy. The trick is to show recruiters that you’re not idle. That means taking on volunteer work that is worth putting on your resume, applying for internships and signing up for professional development courses. That way, you’re resume won’t have a gaping hole in it that screams “unemployed”. Do your research on your recruiters! Find out their submission preferences, how they like to keep in touch with you, as well as resume and cover letter preferences. Make sure to stay in touch, but don’t be a nuisance. It’s a good rule of thumb to follow up if you haven’t heard from your recruiter in two weeks. You should also inform your recruiter if your situation or resume has changed. Make Your Time With Your Recruiter Win-Win! Ultimately, you want your time with your recruiter to be “win-win”; the recruiter benefits from getting you hired and you benefit from having a new, and wonderful job. These are just some of the ways you can come out on top when working with a headhunter. The more research you do, the more insight and opportunities you’ll gain. 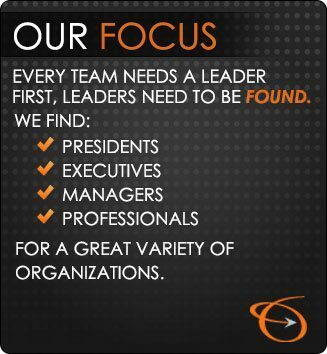 That insight will lead to a long, and mutually beneficial professional relationship with your headhunter. Contact us today! The Lawler Group, recruiters in Milwaukee, can help you to choose the right recruiter that will line you up with an excellent employer.